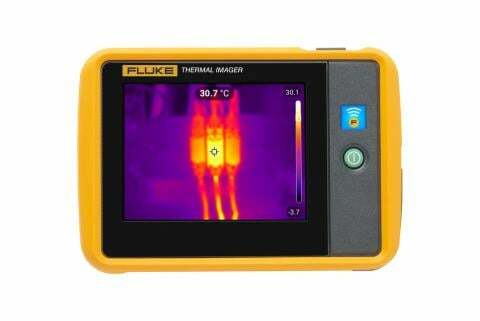 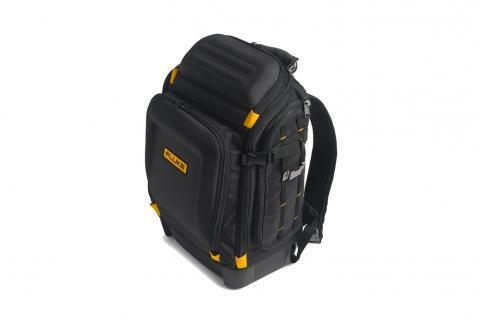 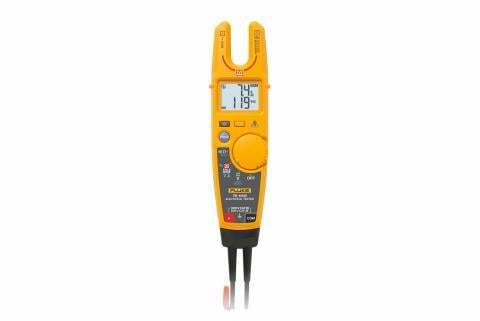 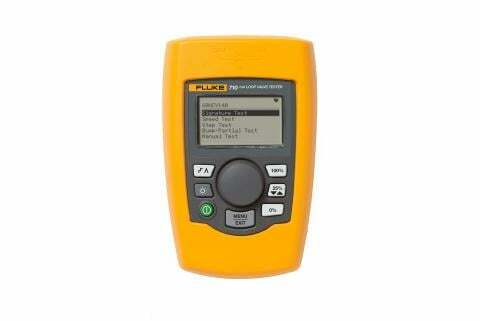 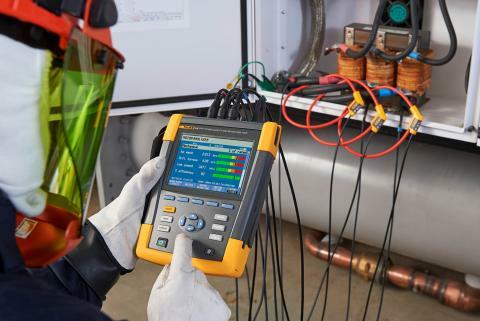 Fluke MDA-550 Motor Drive Analyzer makes troubleshooting and measuring easier by automating drive measurements and guiding users through test setups, as well as reducing the number of tools needed by combining several functions into one instrument. 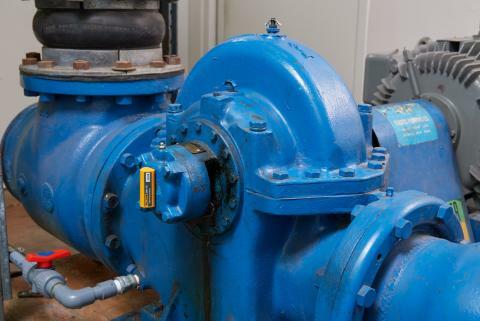 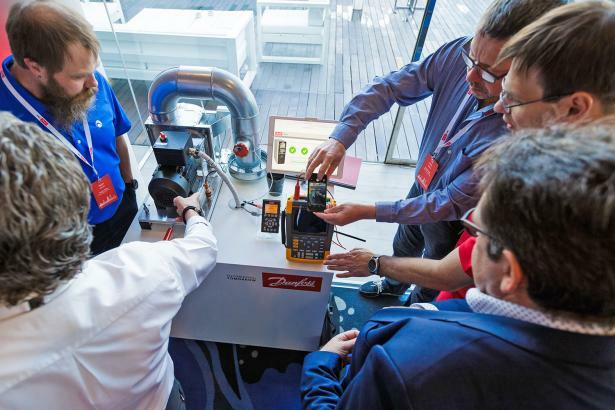 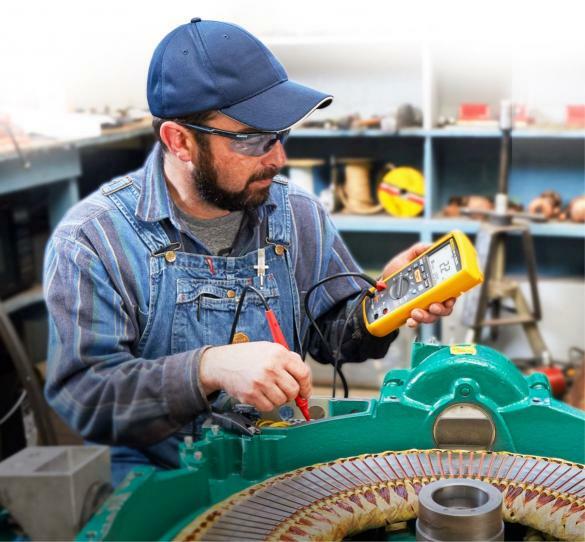 Measure torque while motors are still in service using an advanced tool that eliminates external torque and speed sensors. 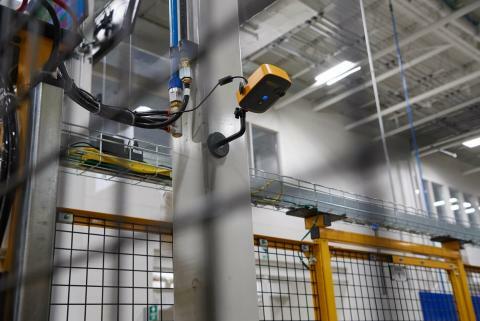 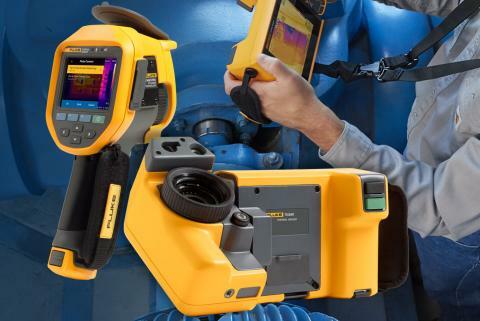 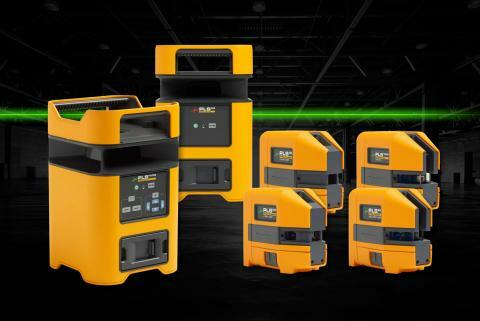 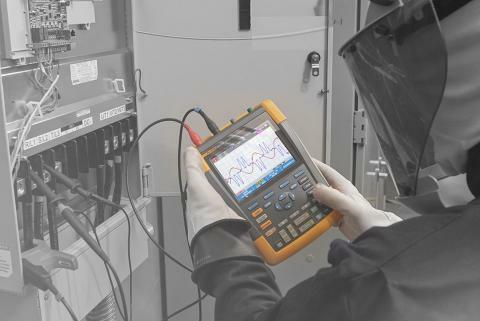 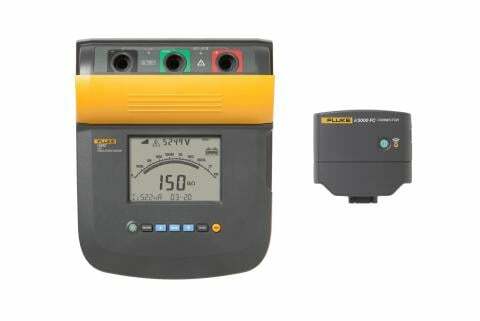 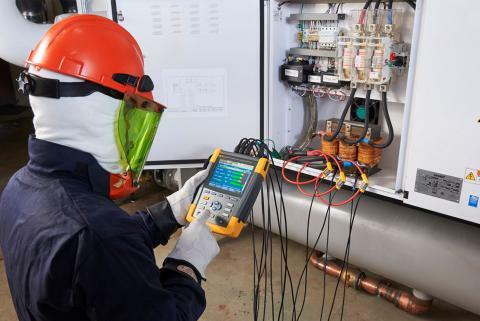 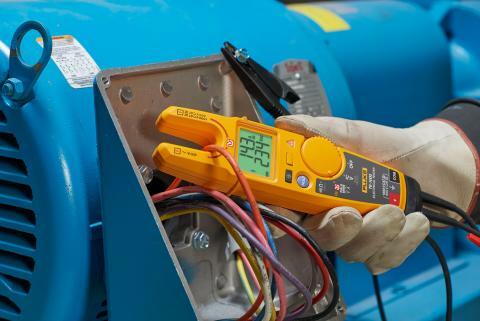 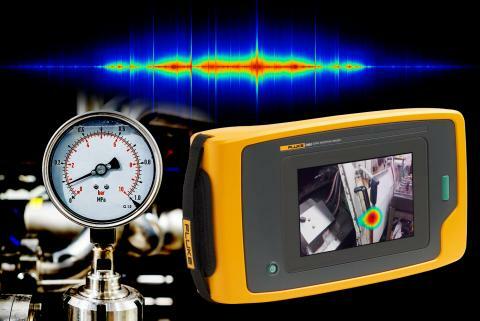 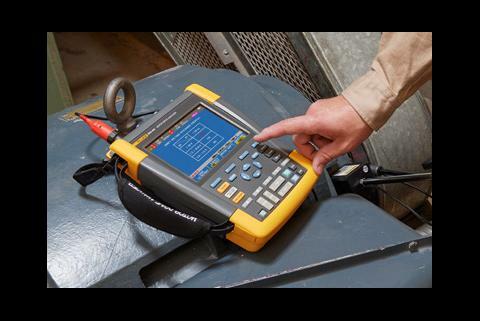 Discover how the Fluke 438-II Power Quality and Motor Analyzer can play a key role in maintenance programs.